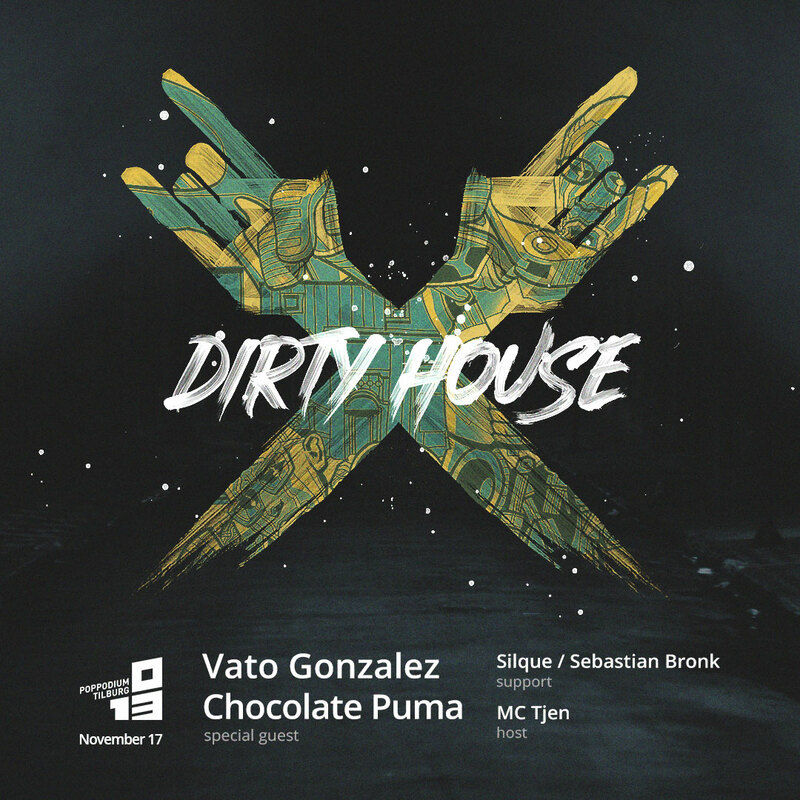 After a completely sold out Amsterdam Dance Event special, Dirty House goes down south again. Early birds are sold out but the regular presale (€14,00 incl. service fee) is still available.